SF Gazette is a community focused platform for small community groups, individuals and non-profits who are doing great things. 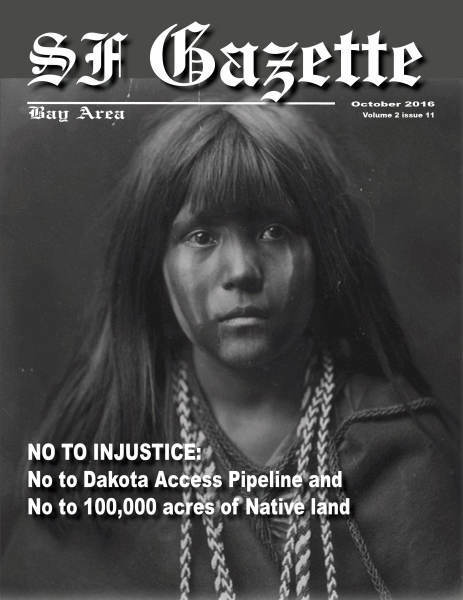 SF Gazette seeks to inform others about their work. 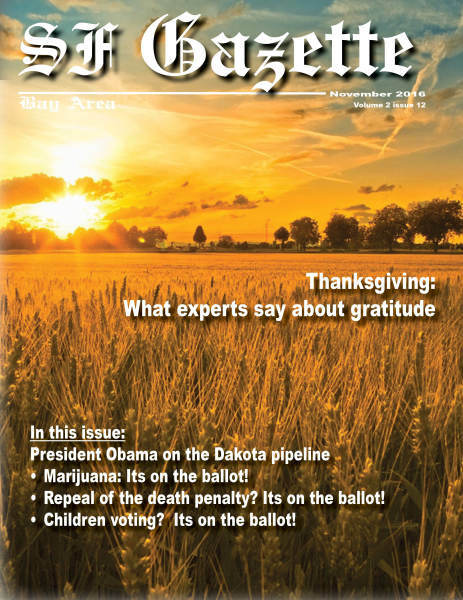 SF Gazette seeks to build a bridge between those helping others and those who seek to provide support and resources. What many small organizations lack is a media voice. 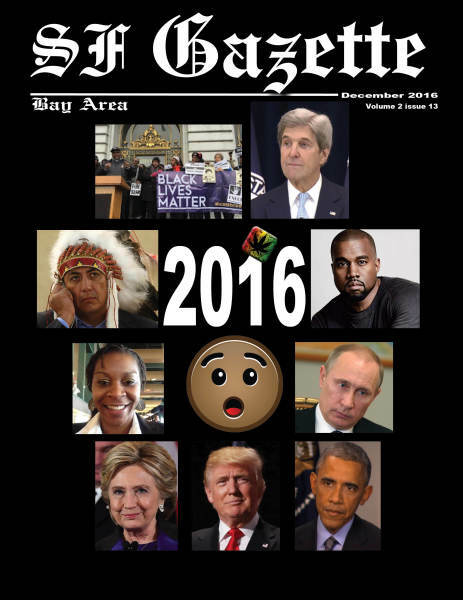 SF Gazette chooses to be that voice. San Francisco is a beautiful city almost completely surrounded by water. The City is home to people from diverse backgrounds and diverse locations. San Francisco has historically represented hope to people who have migrated or immigrated seeking a better life and exposure to diversity. San Francisco is a City of Hope. 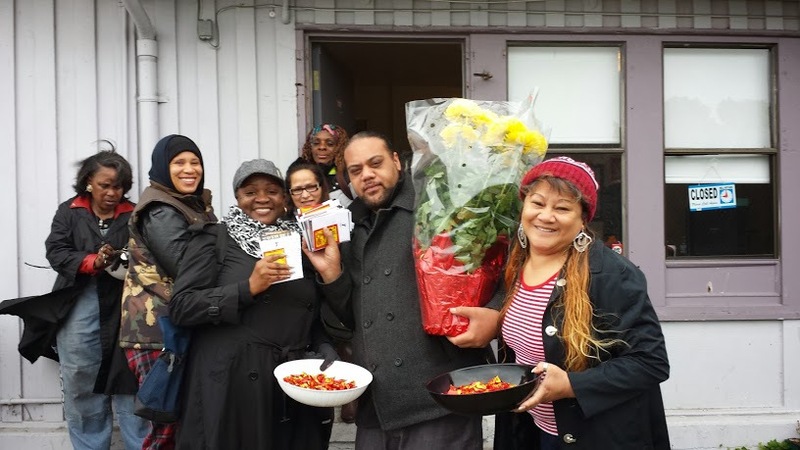 SF Gazette seeks to capture the stories of neighborhoods in transition. Above Lion Dancers ring in the Lunar New Year in a revitalized and integrated community; Huntersview. San Francisco has begun to de-isolate its poorest communities. This has created an opportunity for change and growth for families and for the City. Above, respresentatives of organizations that are funding new housing in San Francisco tour a completed site. HOPE SF: We believe that building strong communities is incredibly important and enhances the quality of life for all of our residents and the liveability of the City. 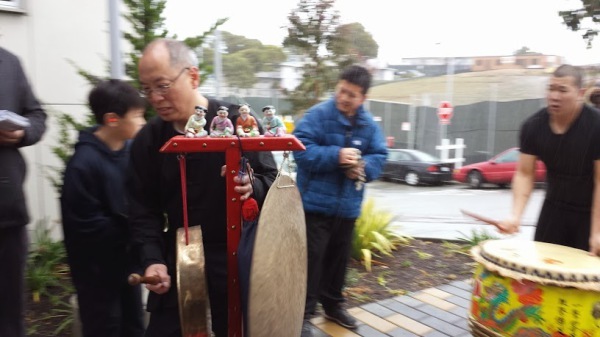 San Francisco can be a great City by improving all of its neighborhoods. 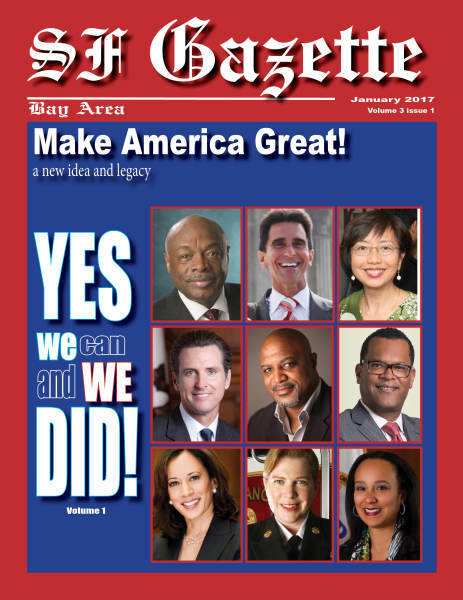 SF Gazette: Yes we Can and We did! Farewell to an interesting year!